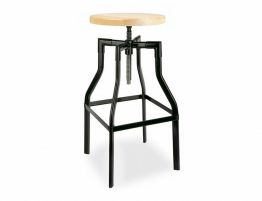 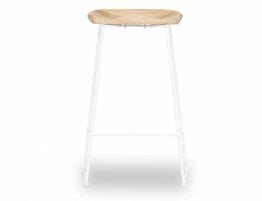 A most delicate simple design stool here is the Kingston Timber Counter Stool. 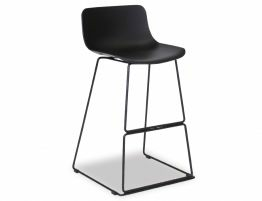 With a chrome frame supporting a solid American Ash seat, the designer stool is sure to be well accepted due to its relaxed nature and detail for modish design. 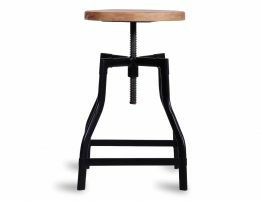 The simplicity of this stool is evident in the lack of heavy structural components. 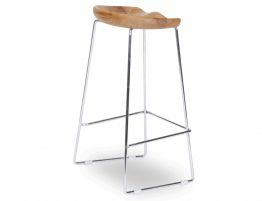 The natural American Ash timber seat is soft on the eyes and the natural texture brings an element of plantation to the room while the uncomplicated chrome frame boasts a touch of bling to the design. 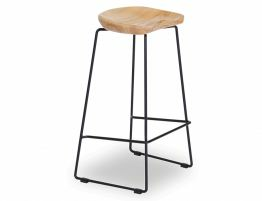 Its not difficult to see why this stool is so popular as it fits so easily under the kitchen counter with an effortless approach. 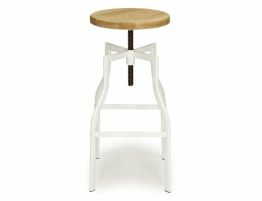 The simple design of The Kingston Timber Counter Stool is a no sweat, no problem solution to your designer needs.